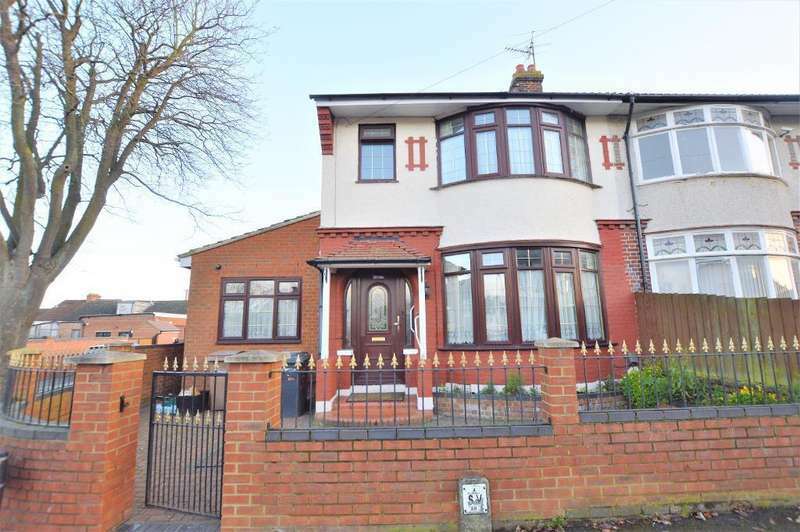 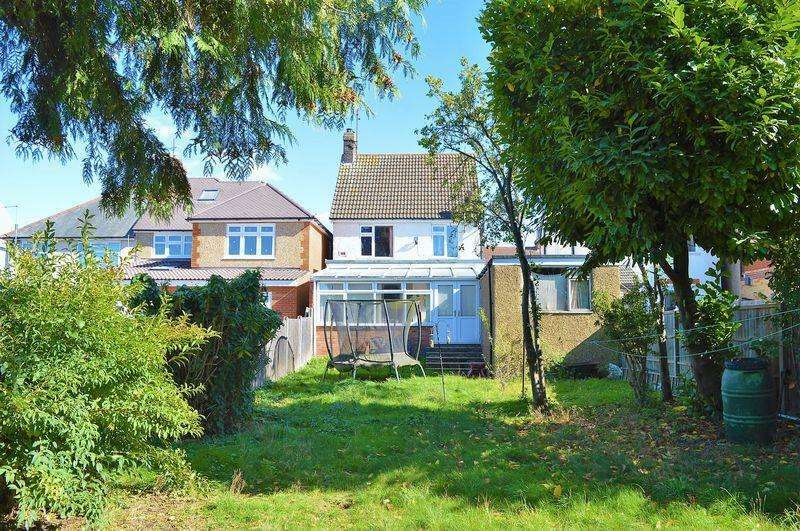 *indigo residential* heavily extended five bedroom traditional semi detached family home. 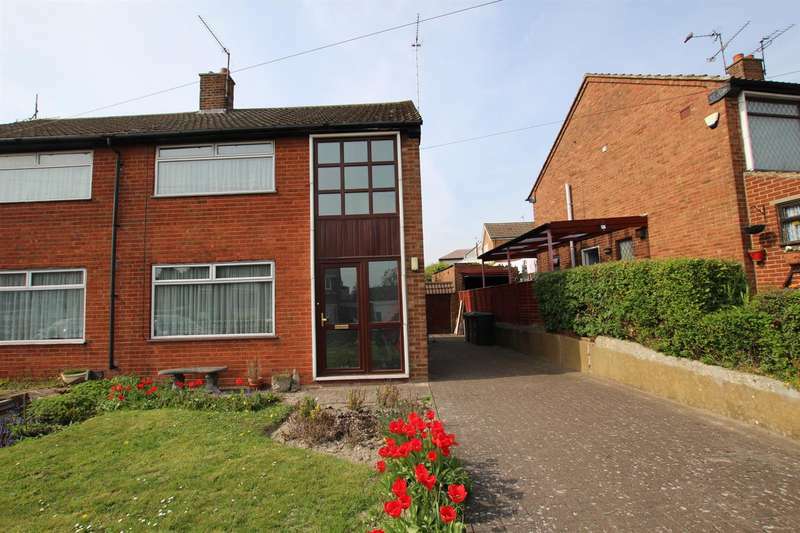 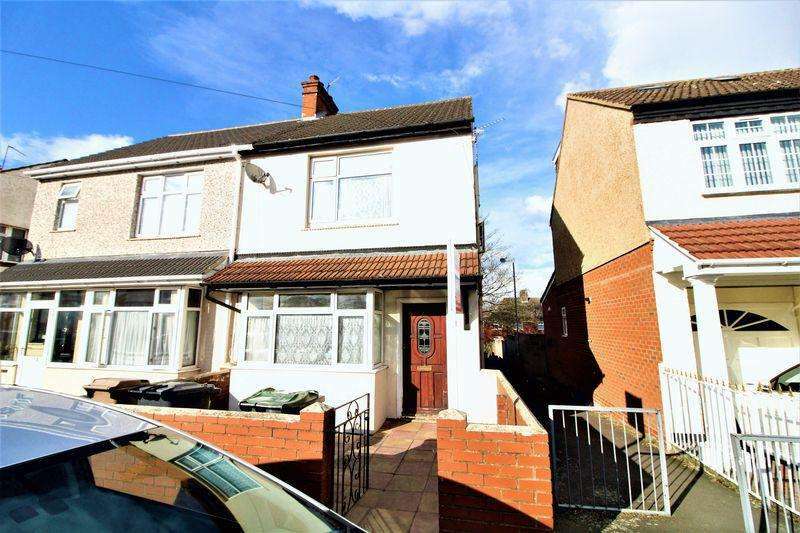 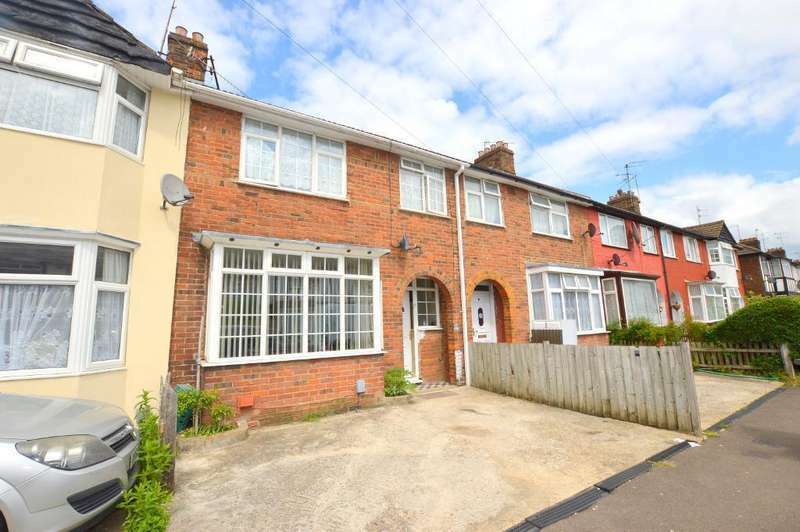 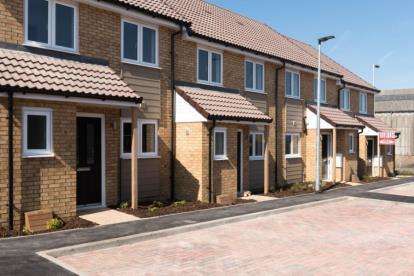 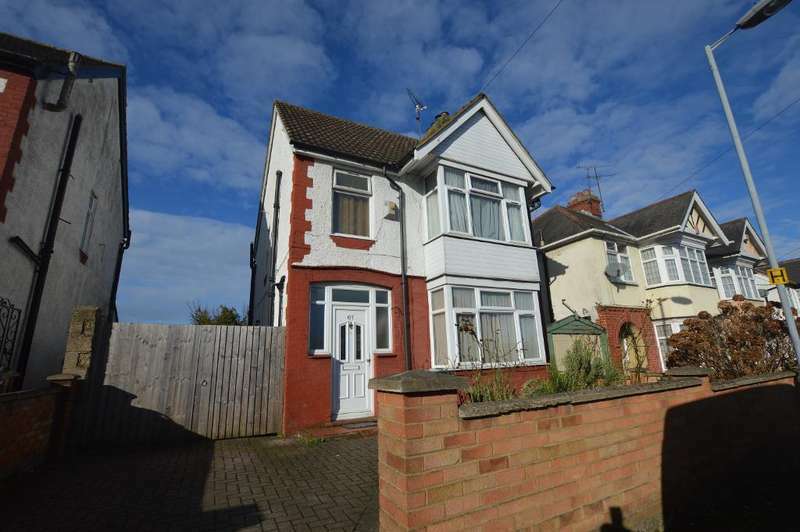 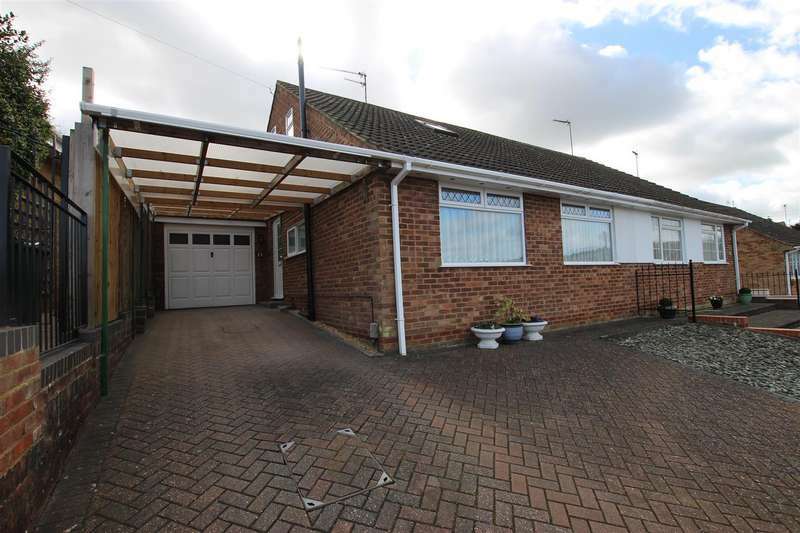 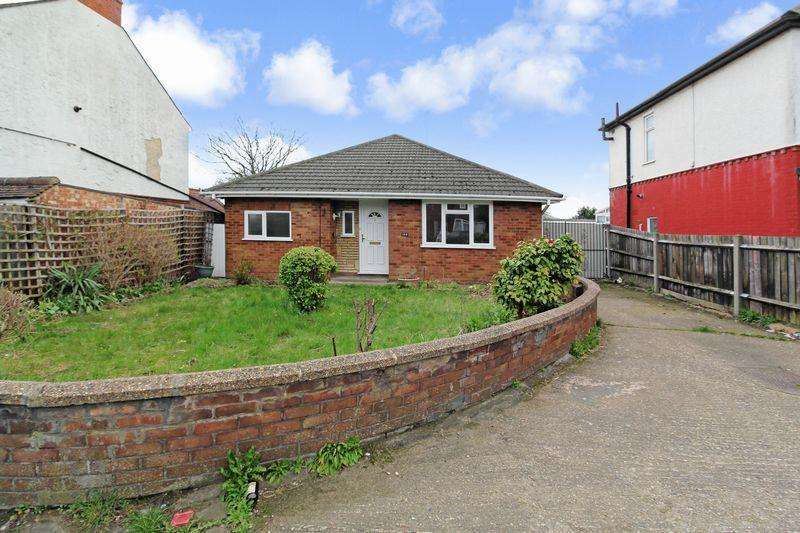 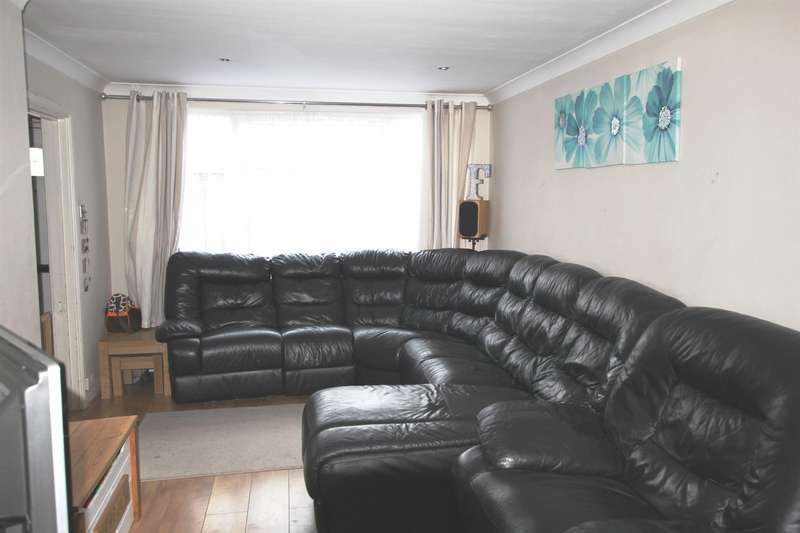 easy access to leagrave mainline station and m1 motorway. 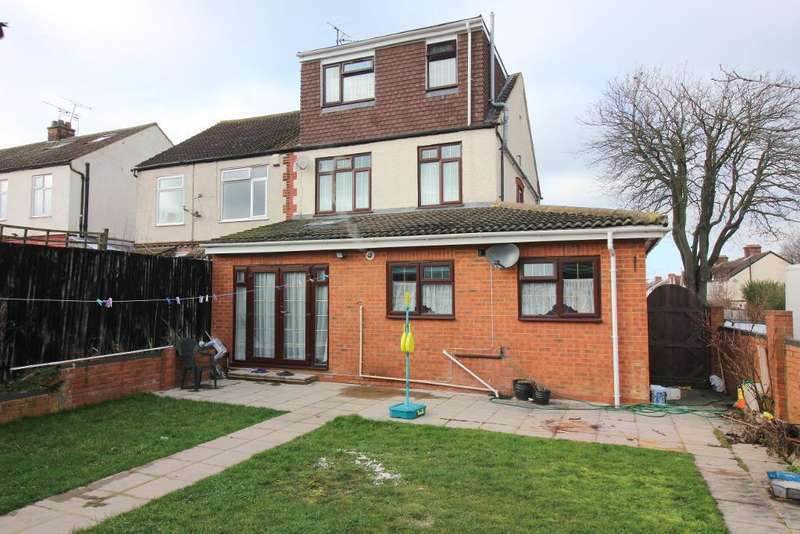 *indigo residential* 3 bed detached, extended accommodation, potential building plot, 2 receptions, excellent school catchments. 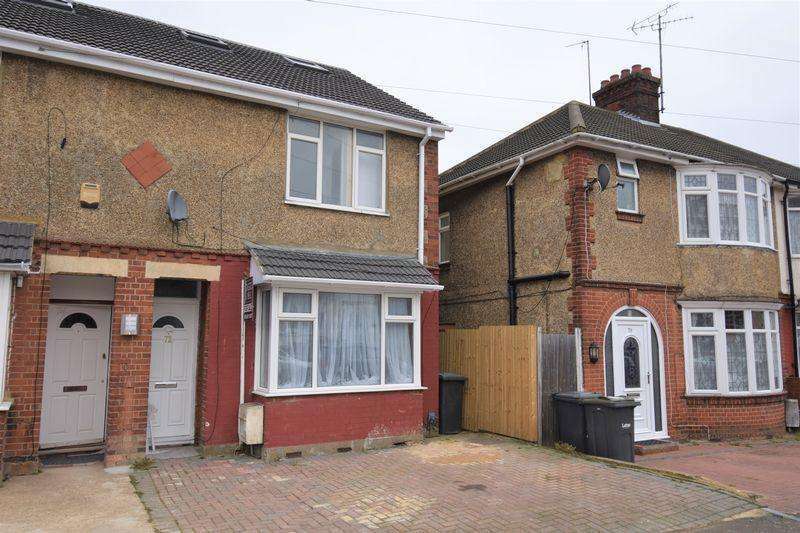 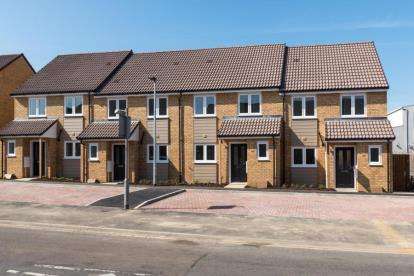 *indigo residential* chain free extended three bedroom family home ideally located for commuters with m1 junction 11 only 1.3 miles away and leagrave station 1 and half miles away.